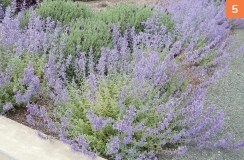 "Please accept my invitation to visit Warr Acres and observe its dynamic and enterprising advances. 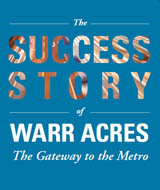 Witness how the story of Warr Acres illustrates the exciting opportunities for residents and business entrepreneurs. 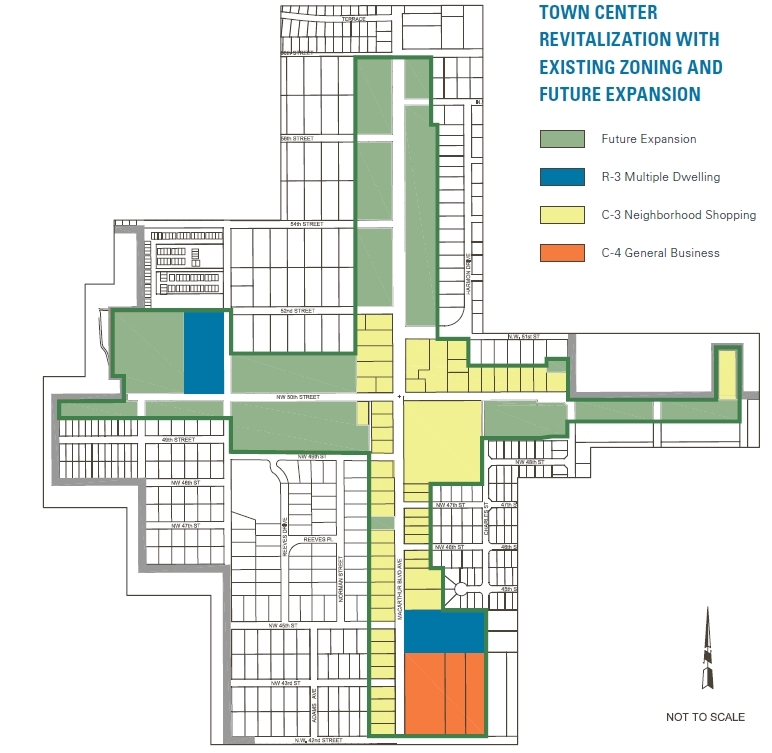 The establishment of a centralized town center revitalization project exemplifies the forward thinking of the city. 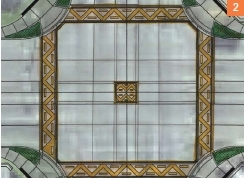 The tremendous accomplishment in upgrading the infrastructure, staffing and coordination of business, residency, cultural endeavors and services defines the rapid growth and maturity of Warr Acres. My staff, council and I will be available for personal and group tours at your convenience. Come explore these exciting opportunities in this outstanding city." 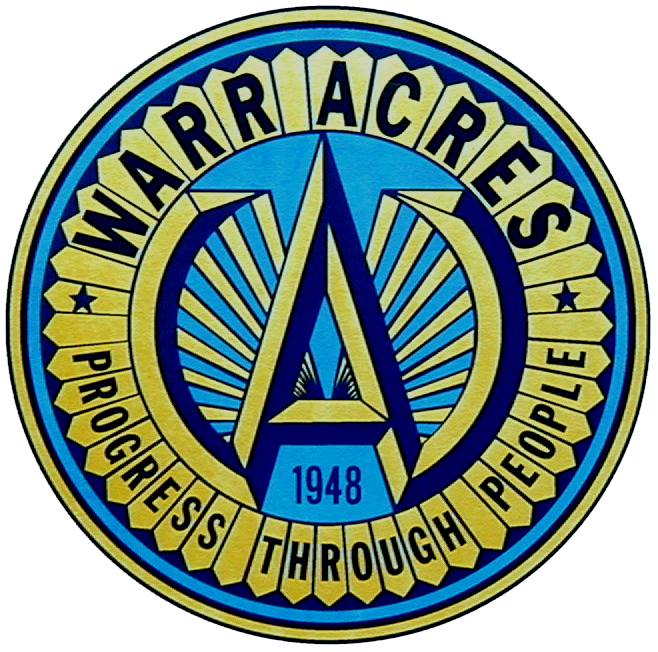 Warr Acres was created in 1948 in western Oklahoma County. In early years, an interurban railway provided quick access to jobs in Oklahoma City, and a bus line that launched in 1946 later provided similar service. 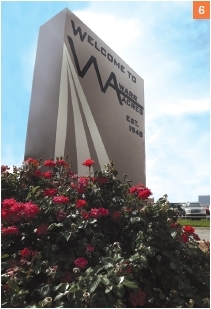 Warr Acres continued to grow and by 1960 it had 7,135 residents. Shopping districts began to emerge, and by 1979 the town was comprised of more than three square miles. 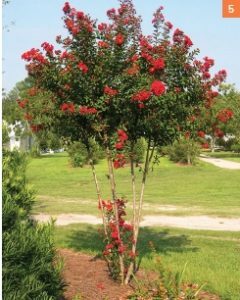 By 1980 Warr Acres substantially grew to a population of 9,940 residents. 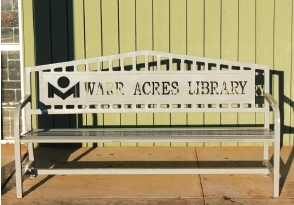 Warr Acres is centrally located in the growing northwest portion of Oklahoma City and is home to nearly 10,000 residents of diverse ethnic backgrounds, a low cost of living, excellent school systems, large parks, a city community center, a county library and a flourishing business community. Hertz World Reservation Headquarters and a host of other national retail outlets such as Golden Coral, Wal-Mart, CVS, Buy For Less and Walgreens have locations throughout Warr Acres. The city also has a new five-story Fairfield Inn & Suites by Marriott, and Wiley Post Airport is located just one mile west of Warr Acres. 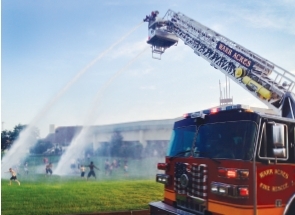 As a safe and friendly city within a city (OKC), Warr Acres offers many advantages for citizens and businesses, and takes pride in having the best-trained police and fire department. 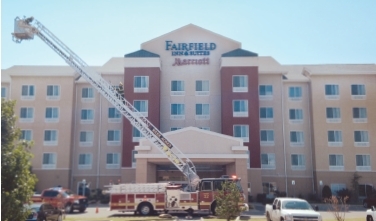 Police response time average is 2-4 minutes and the fire response time average is 4-5 minutes, which is the best in Oklahoma. 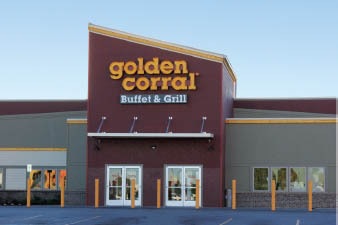 Explore all Warr Acres has to offer and dine at the Golden Corral located on Northwest Expressway. The revitalized intersection of NW Expressway and MacArthur guides traffic through effortlessly. Northwest Metro arterials extend from Reno Ave. on the southern edge to Memorial Rd. on the north. 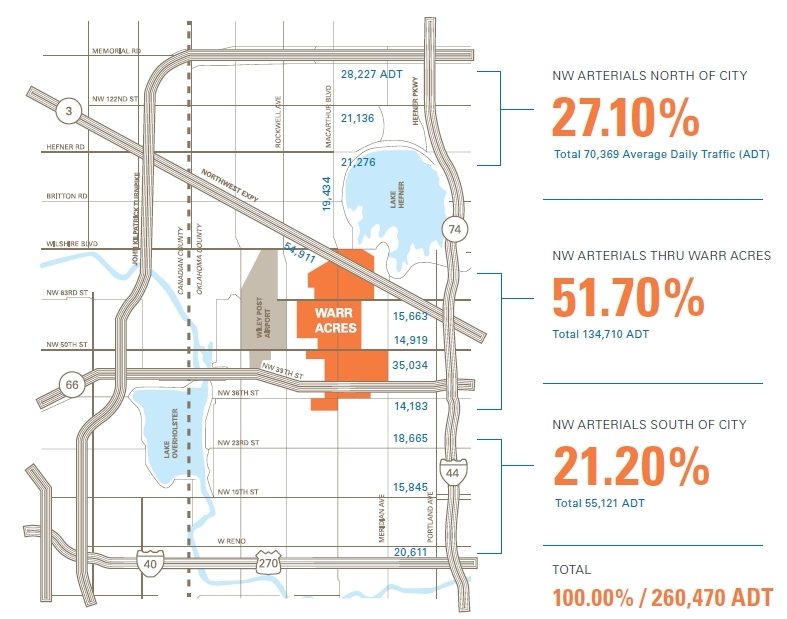 Warr Acres stretches from 36th St. to the Northwest Expressway placing the city in the center of the NW Metro. Local businesses take advantage of being centrally located and in the gateway through the metro from downtown Oklahoma City to the state capital and the surrounding metropolitan areas. 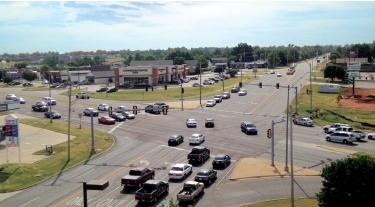 With two major expressways (State Highway 3 and Route 66) crossing through Warr Acres, the traffic count reaches as high as 135,000 cars per day, which is 52% of the NW Metro. 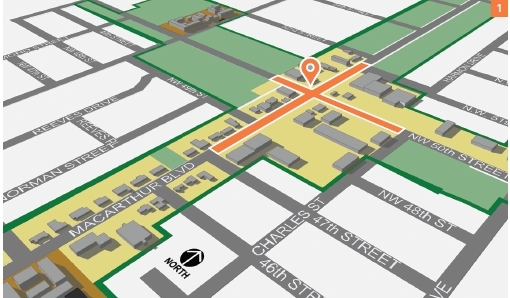 More cars travel through the streets of Warr Acres than any other OKC street, which assists the city in economic growth and creates opportunity for businesses to relocate or establish themselves. 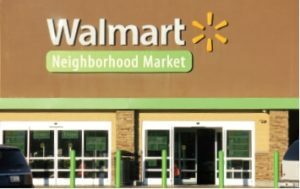 Six years ago Warr Acres developed a 5-phase plan to improve safety and quality of live for its citizens and businesses, and to encourage economic growth by developing a "Town Center" and "Revitalization of the Town Center". How do I report food safety concerns?